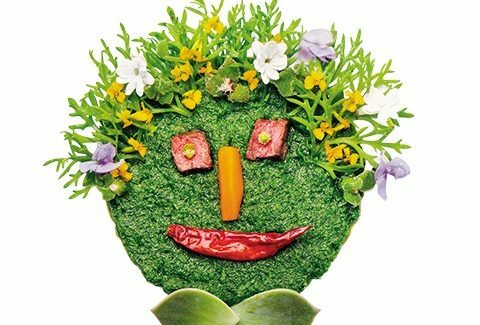 Creating faces out of his food is a labor of love for Rudi Sodamin. Using vegetables, fruit, meat, fish, grain and sweets, Sodamin has captured a cast of unforgettable characters expressing a whimsical spectrum of human emotion. 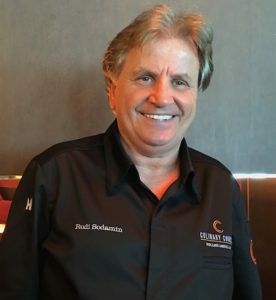 As master chef for Holland America Line, Sodamin has delighted passengers for years with his delicious food and artistic food faces. 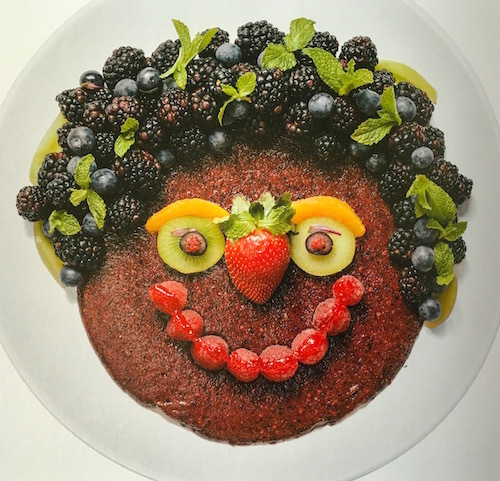 Now the popular chef has a book showcasing his Food Faces talents. 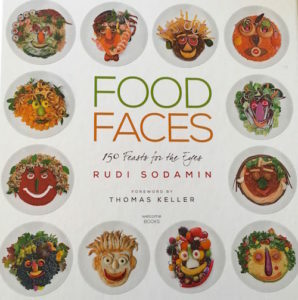 “Food Faces” is sold in bookstores nationwide. On board Holland America Line ships, guests who dine in Rudi’s Sel de Mer pop-up restaurant can enjoy his dynamic Food Faces on exclusive limited-edition plates made by Bernardaud, the leading French manufacturer of Limoges porcelain. 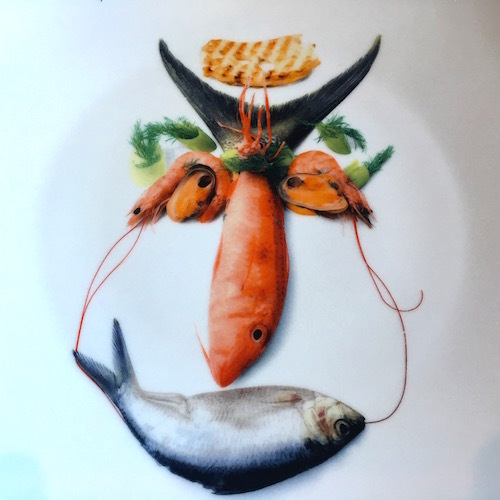 Each plate charger features a different image from the “Food Faces” book, creating an unusual and and fun table setting.